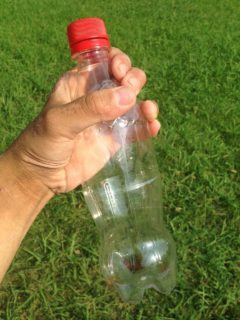 Plastic waste is becoming a huge issue all around the globe. 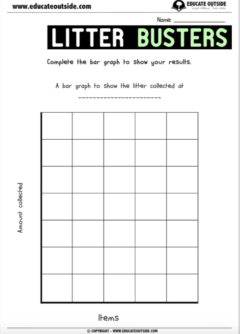 This activity is a fun way to highlight the problem while spending time outside and learning about data handling. 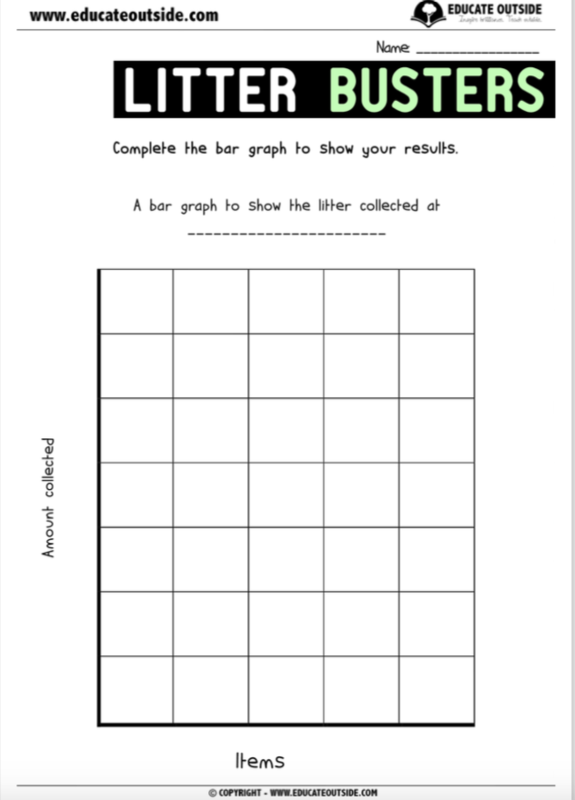 For this activity, your class will take part in a litter pick, collecting their results in a tally before transferring them onto a bar graph. They will then answer some questions about what they have found out. 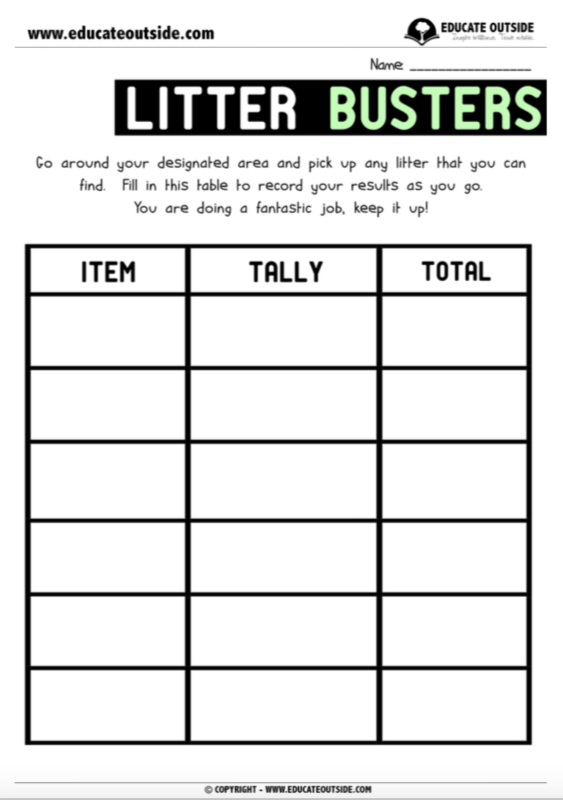 This topic links in really well with persuasive writing and is a great way to give your class real world experiences while helping to make their learning relevant. Included in this resource are worksheets for students to research, plan, and write a persuasive letter about litter, using what they have found out through the litter pick to support their arguments.